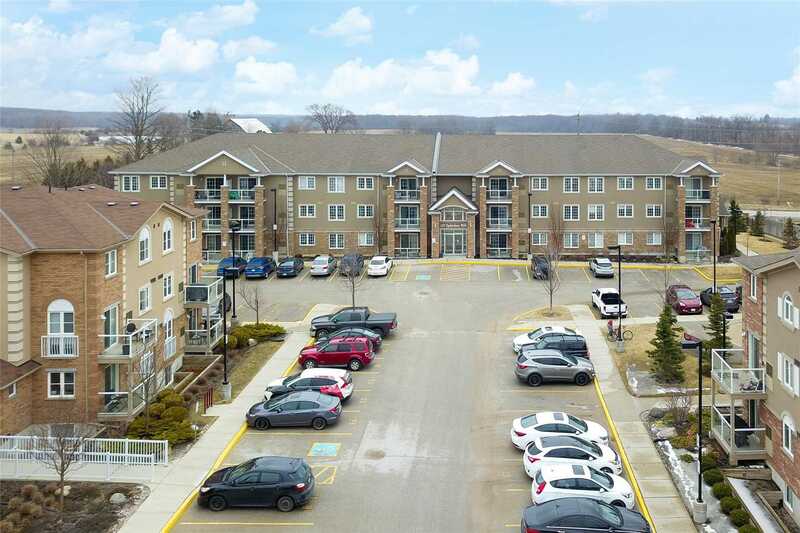 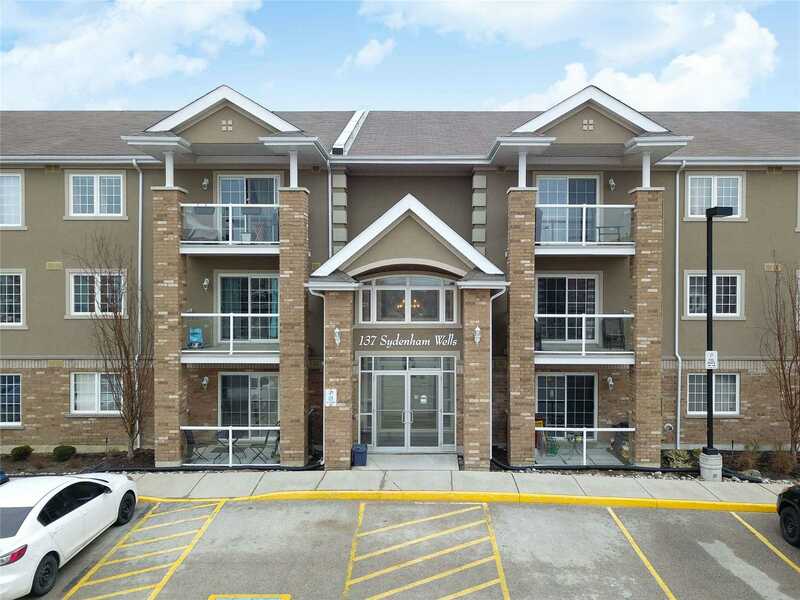 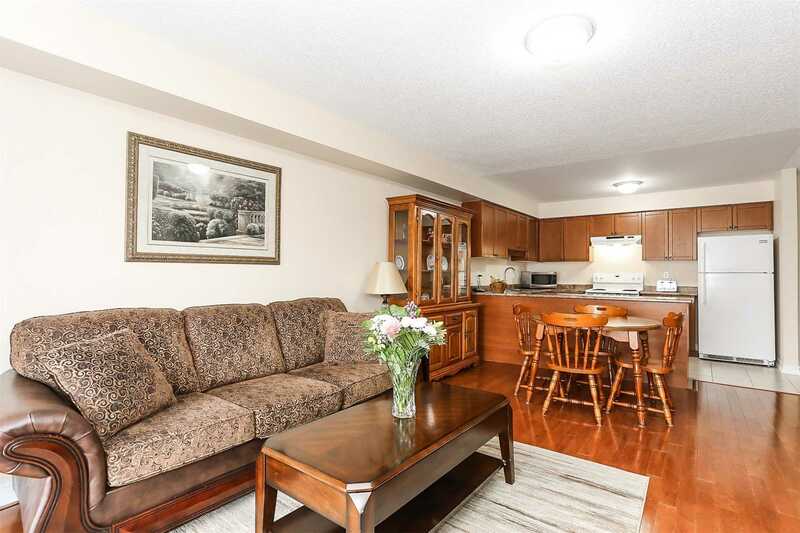 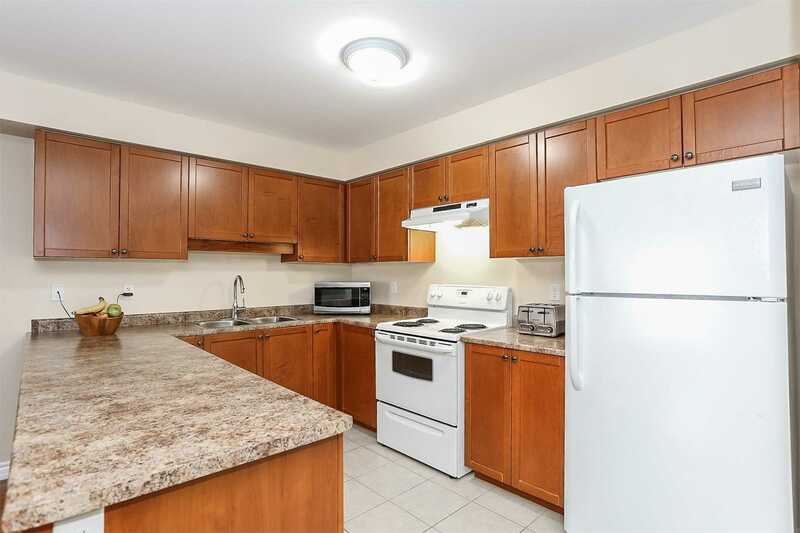 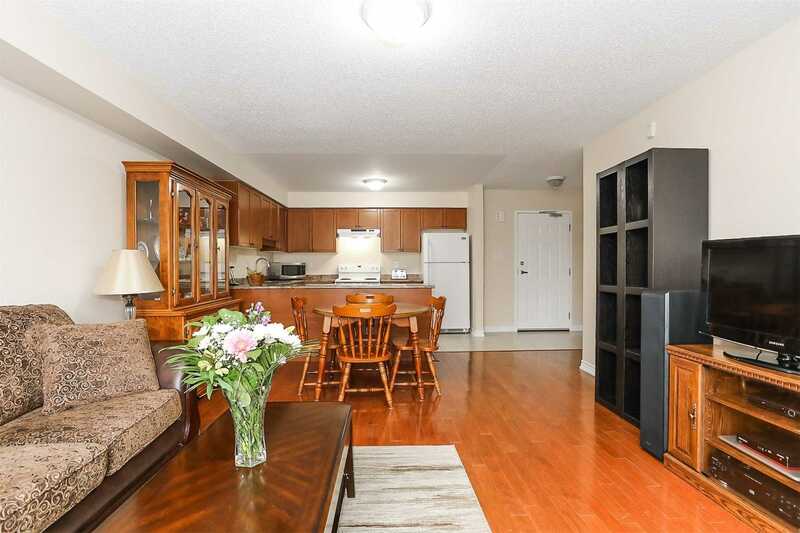 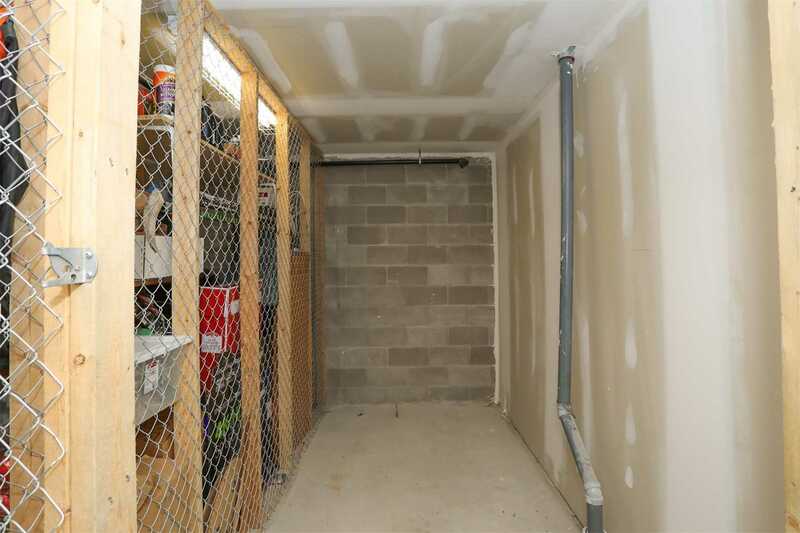 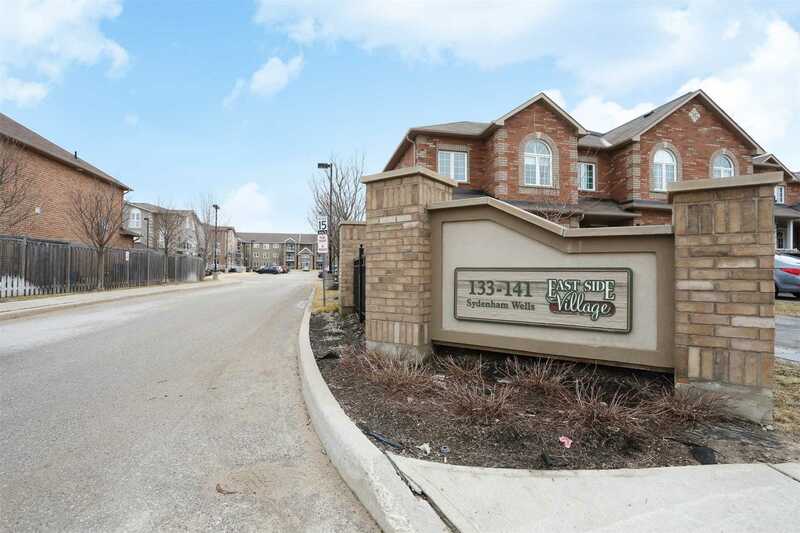 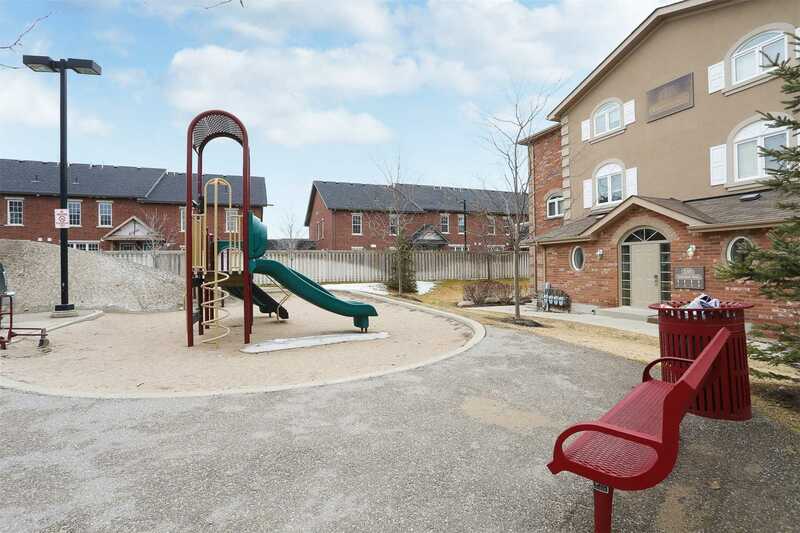 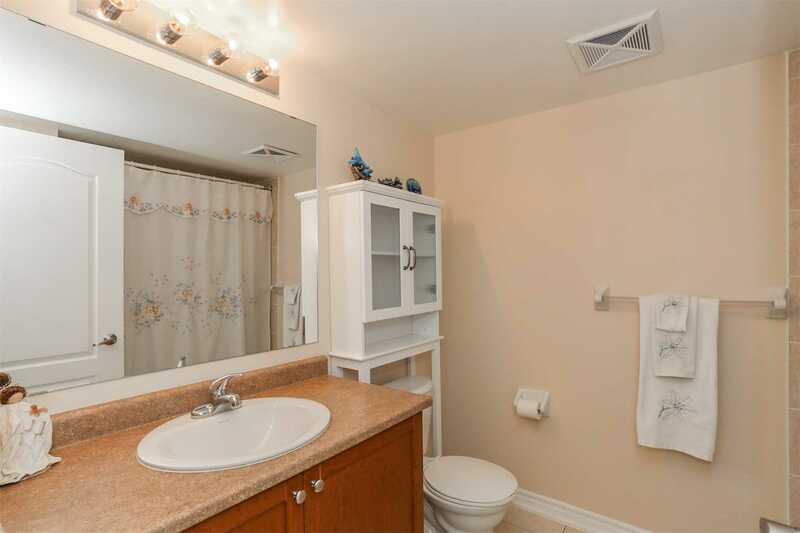 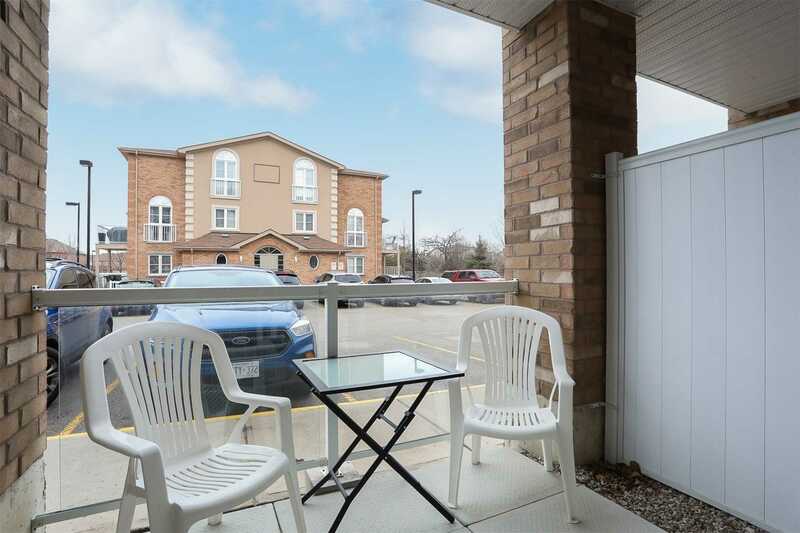 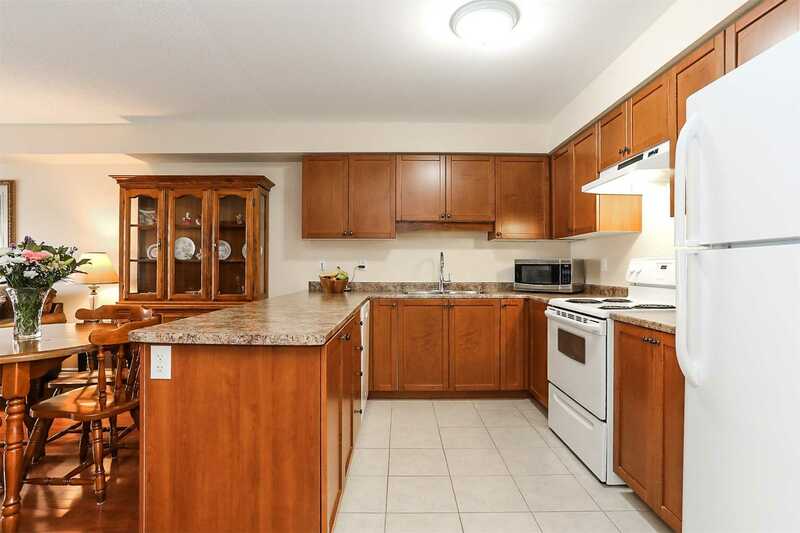 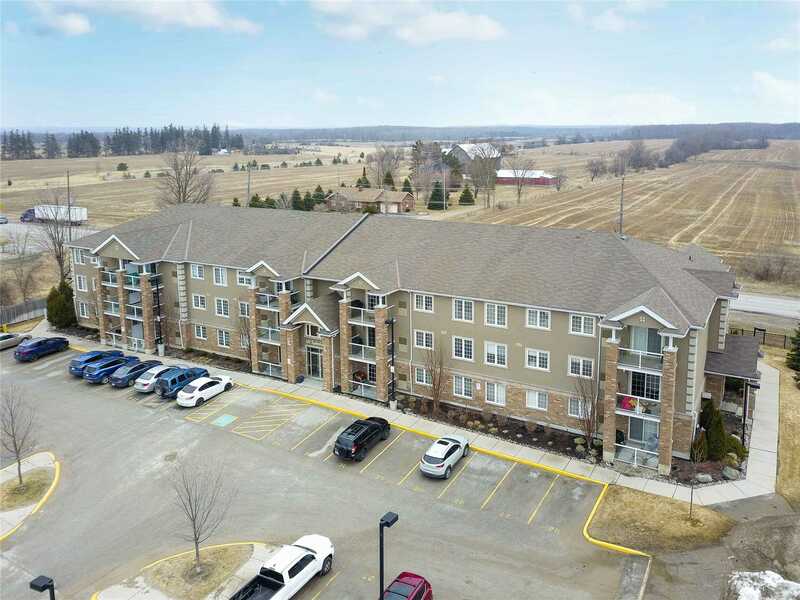 Convenient Ground Level Condo Apartment Close To All Amenities In Barrie's East End. 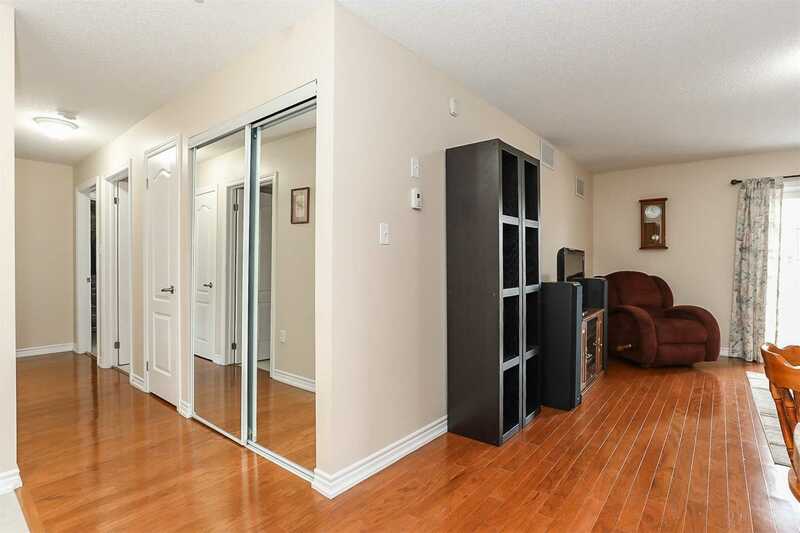 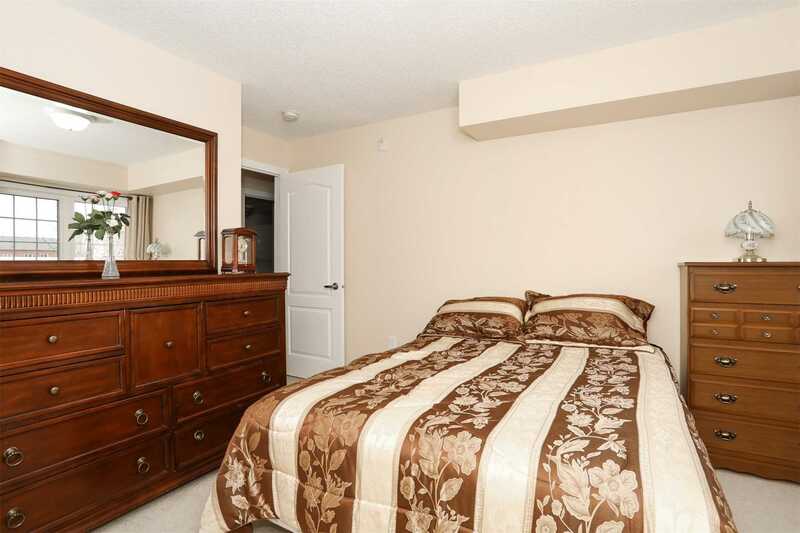 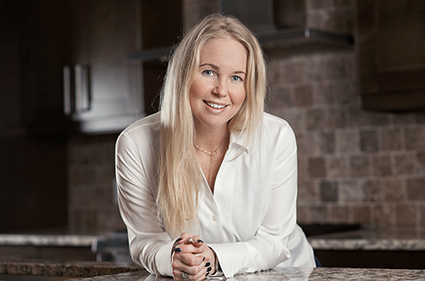 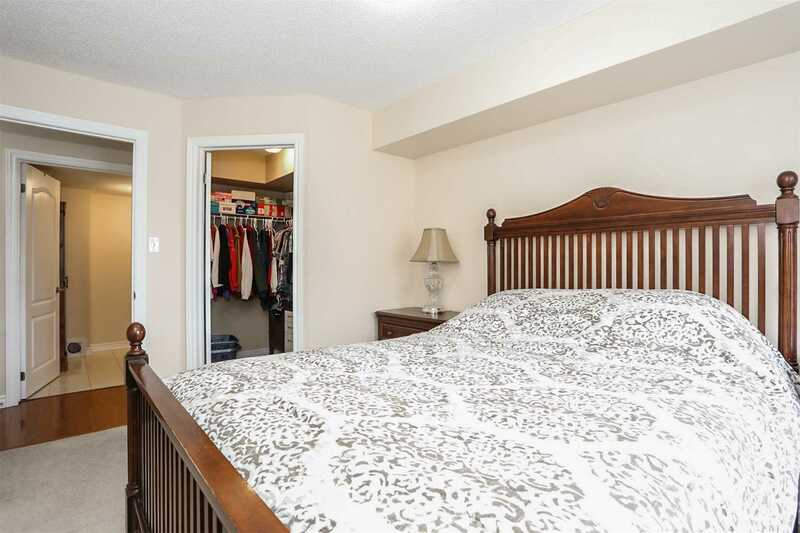 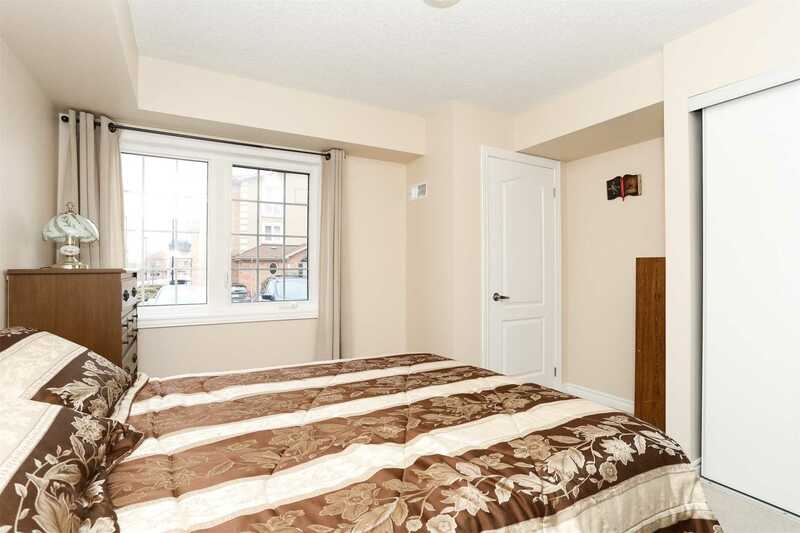 2 Good Sized Bedrooms, Bright Open Concept Living Space With Hardwood Flooring. 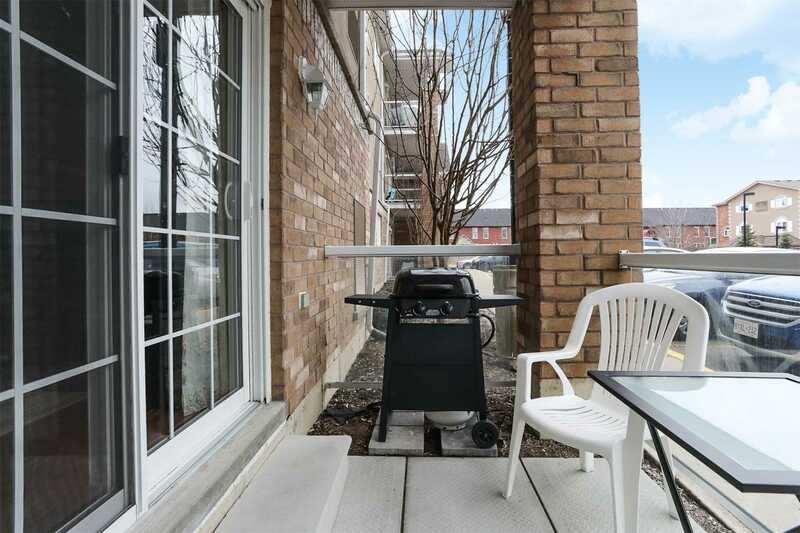 Walk Out To Private Balcony And Enjoy Your Morning Coffee Or Bbq Dinners. 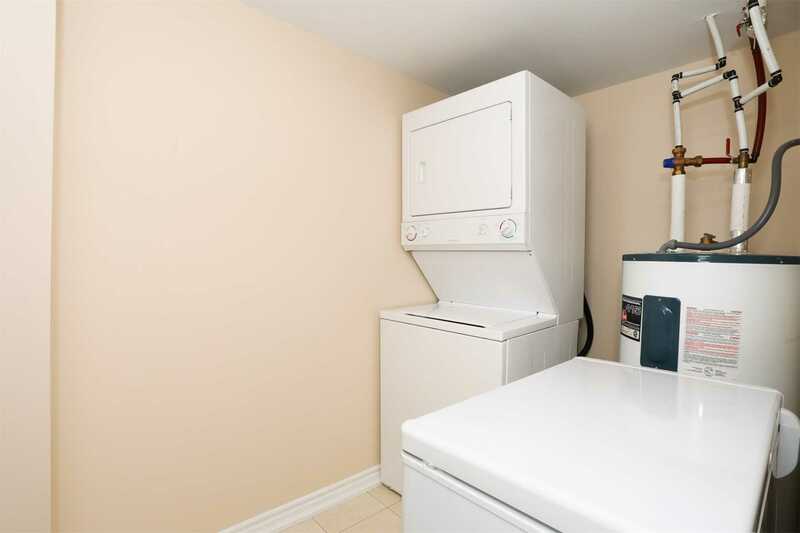 Parking And Locker Included As Well As Ensuite Laundry. 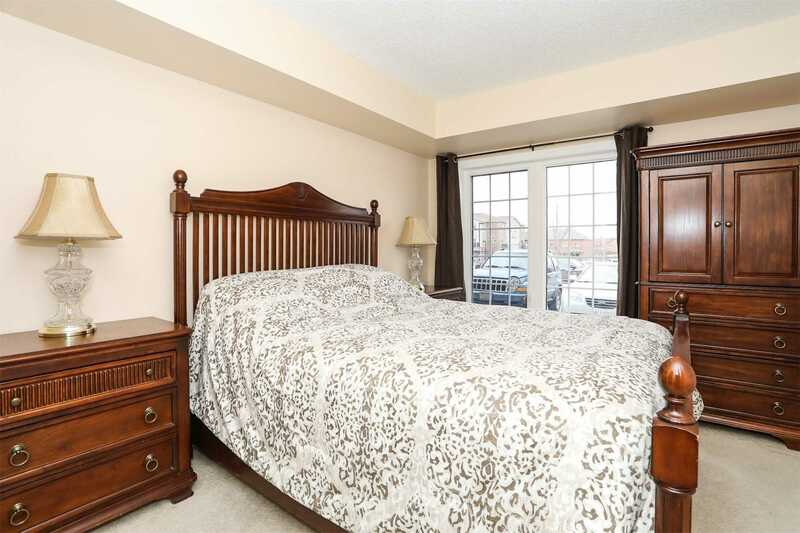 Minutes Drive To Highway Commuting, Malls, Hospital And Schools. 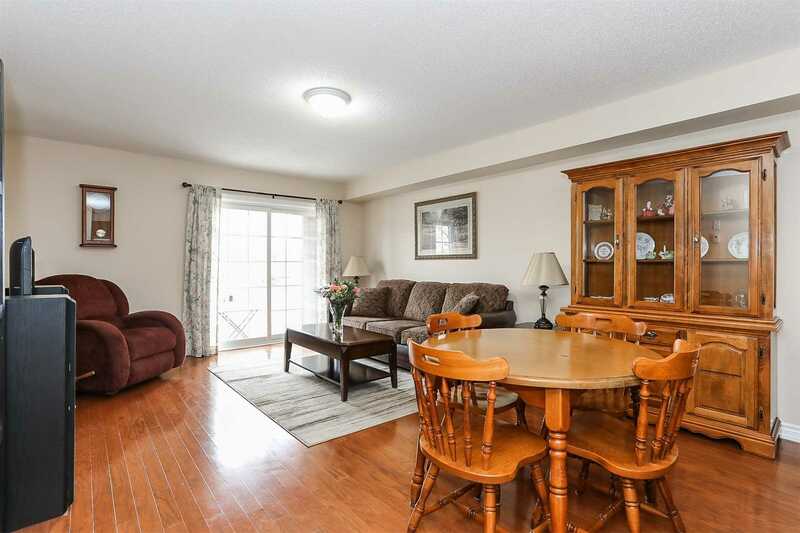 Well Kept And Easy To Show, Don't Miss Out On This Opportunity.